A smart meter is the next generation of a gas and electricity meter. They’re being installed by energy suppliers in every home in England, Scotland, and Wales. Smart meters come with an in-home display screen that shows you exactly how much energy you’re using in pounds and pence, in near real time and will bring an end to estimated bills. 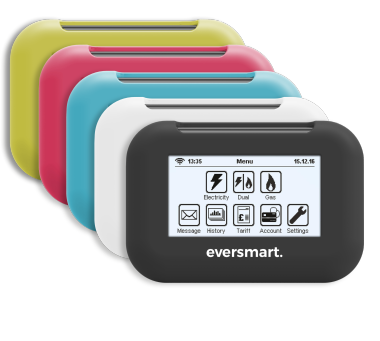 The UK Government plans to have all homes and businesses installed with smart meters by 2020. You don’t need to wait until then. Follow the link provided here to find out how you can arrange for installation. It is simple and free.